International Scone Week 2013 – All The Photos! Scones have been baked all around the world this week! please let me know and I’ll add you to the round-up! Goodness Celia, International Scone Week has really grown. What a lovely array of different shapes, colours and flavours. I was planning on making ginger and chocolate chip scones for this and to serve with rhubarb curd, but I sadly didn’t make it. Next year! Awesome, awesome, awesome! So many wonderful and fun recipes Celia, with no repeats – how cool is that! Looks like all had fun! Scone week seems to be growing! Have a nice week. What a fun bake off! And all so delicious…. now I’m hungry! Hi darling, how’s the oven going? Did you end up getting it fixed? I’ve been going around looking at all the posts last week- but seeing them all together is totally impressive . And now I need a cup of tea! I am staggered at the flavours people came up with! Looking forward to checking out all of these. Brydie’s scones looked wonderful, didn’t they? I’ve never thought to add chocolate to a scone before! Congratulations, Celia! 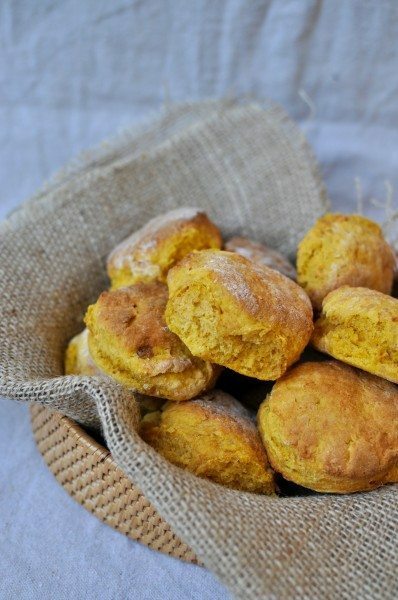 Your International Scones Week continues to grow. Just look at that collection of scones! Beautiful! I am with Lorraine scone me up baby!! Celia, thank you for your welcoming and open invitation to join ISW, what fun! Sorry I am abit slow to comment (as often) but this was fantastic. I love scones and loved seeing them all collected here. They all looked delicious and comforting. 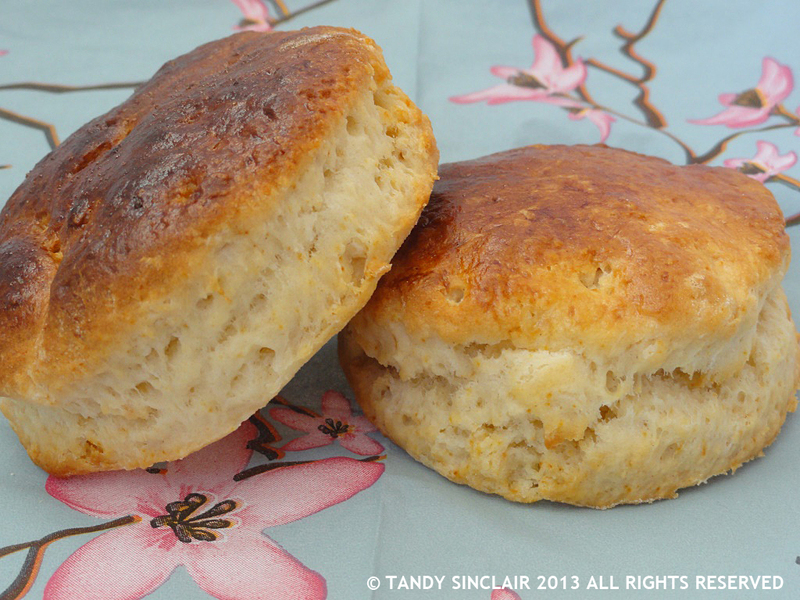 There is simply nothing like a fresh scone. And I’m “lovin’ ” this post… what a great idea!! Celia, this is a true public service you have provided. What a wealth of delicious scones. The only problem is where to start. I would love to & once I’ve got my new kitchen all installed I think I’ll be spending a lot more time in there. They look delicious! My grandma gave me a recipe that I just love, should have given it a go last week! 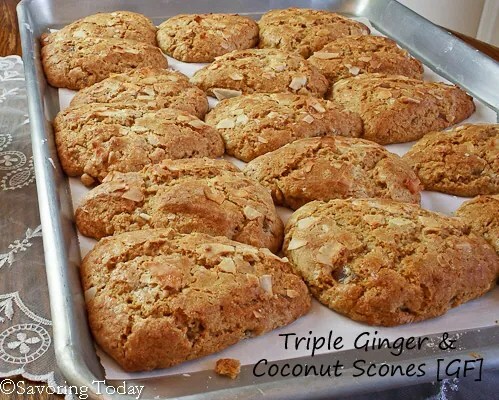 I’m so pleased that you posted my recipe for Maple Pecan Scones !! And I can’t wait to try some of the other scone recipes! !